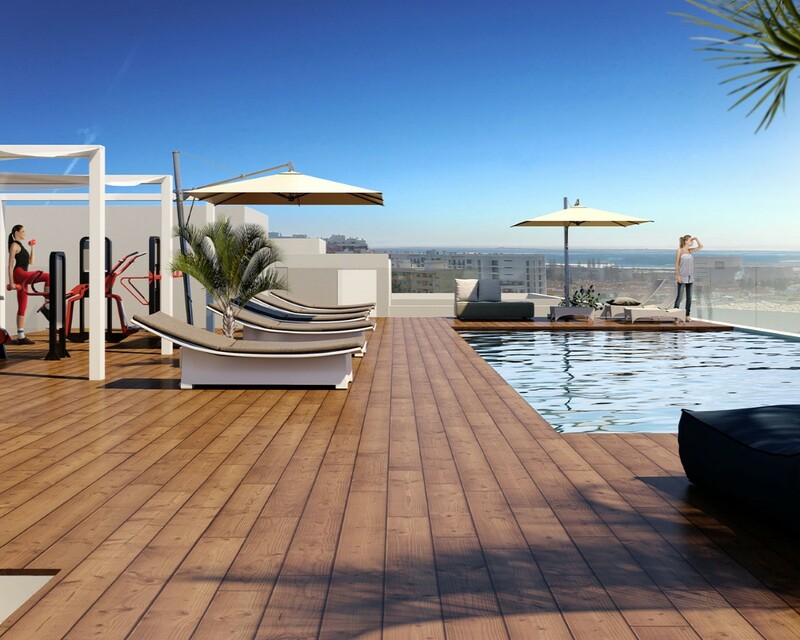 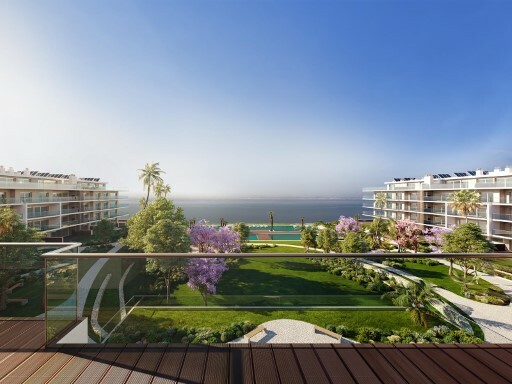 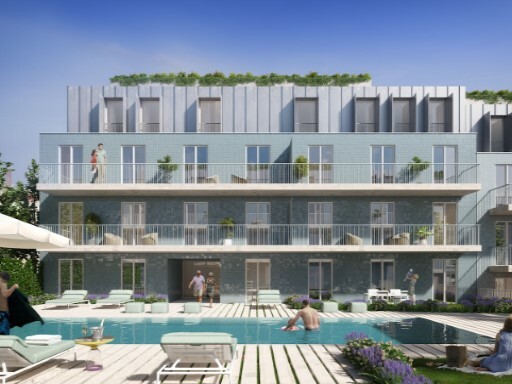 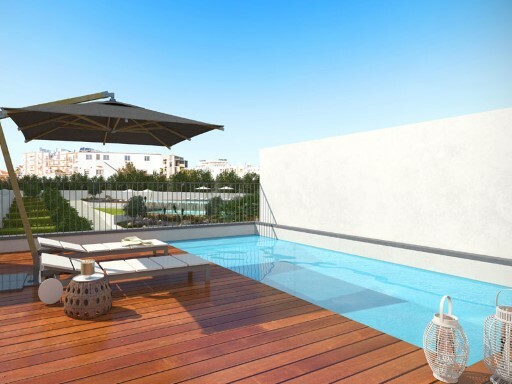 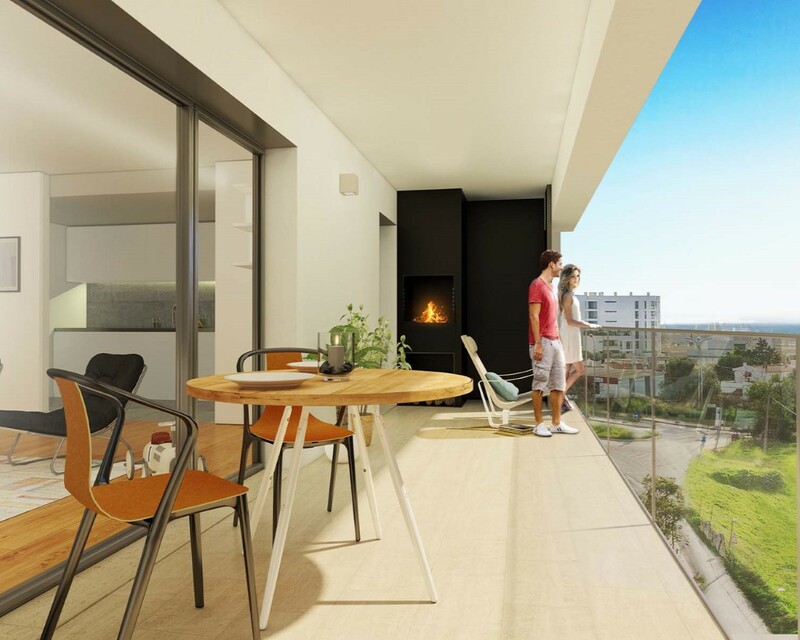 LUX TERRACE – ALTA DE FARO: development with contemporary lines, and only three floors, spacious terraces, rooftop pool and sun deck with panoramic views, provides an excellent life quality. 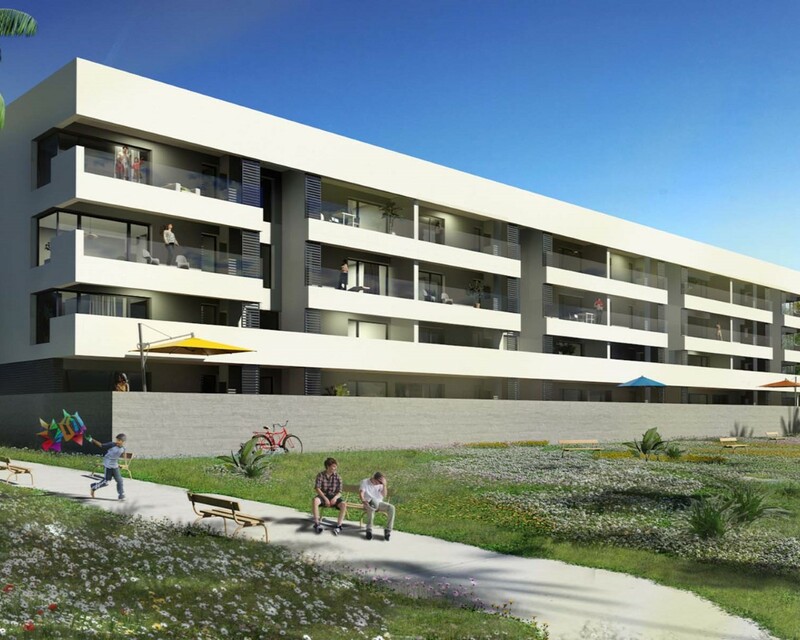 Located in the new expansion area of the city of Faro, the resort consists of 1 to 4 Bedrooms Apartments, with parking, large balconies with BBQ, views. 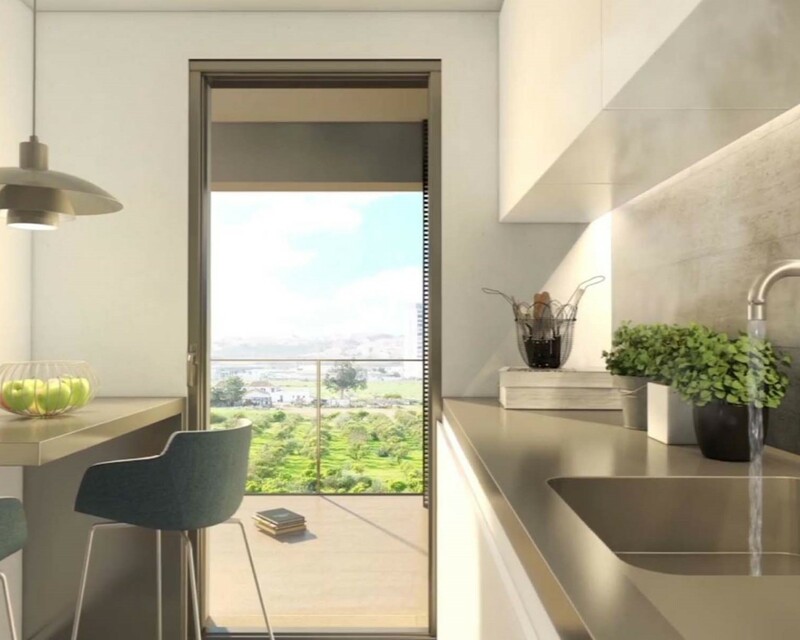 Quality finishes (electric blinds, air conditioning, higher category fitted kitchens, double glazing with thermal cutting and solar panels). 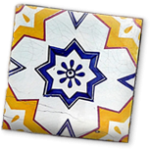 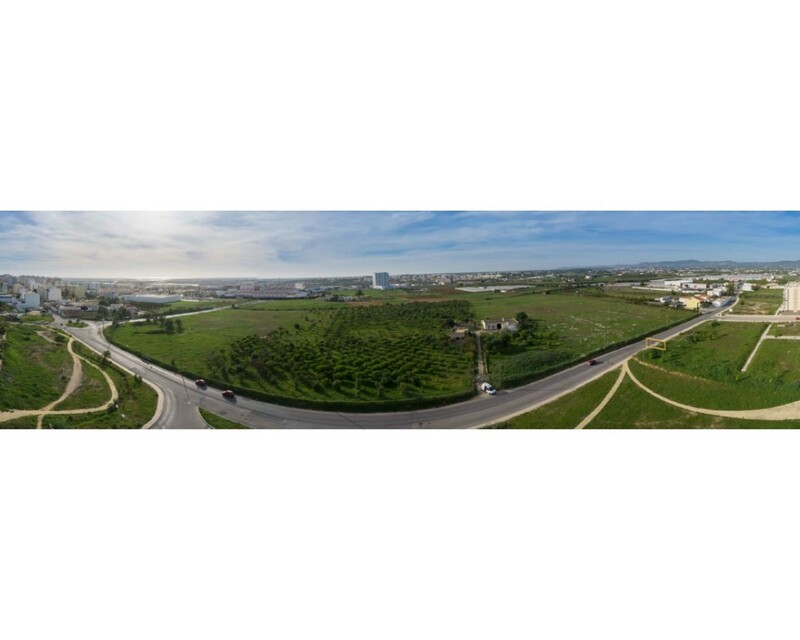 6 min from Faro airport, near the shopping center Forum Algarve, 11 mins from Faro���s beaches, 6 min from Faro historic center, you will benefit from infrastructures and important public services for the region such as hospital, schools, universities and various cultural and leisure options. 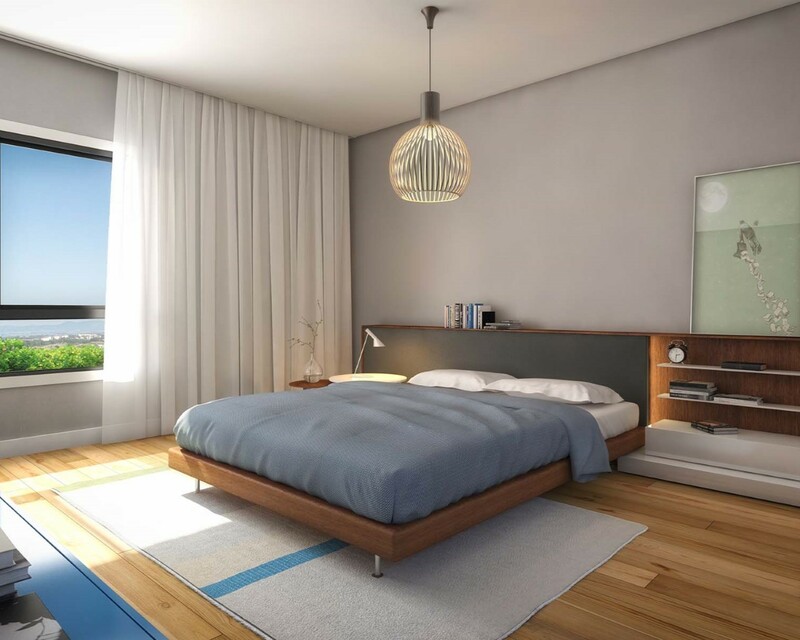 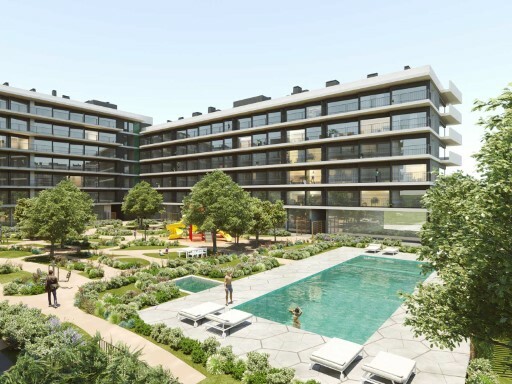 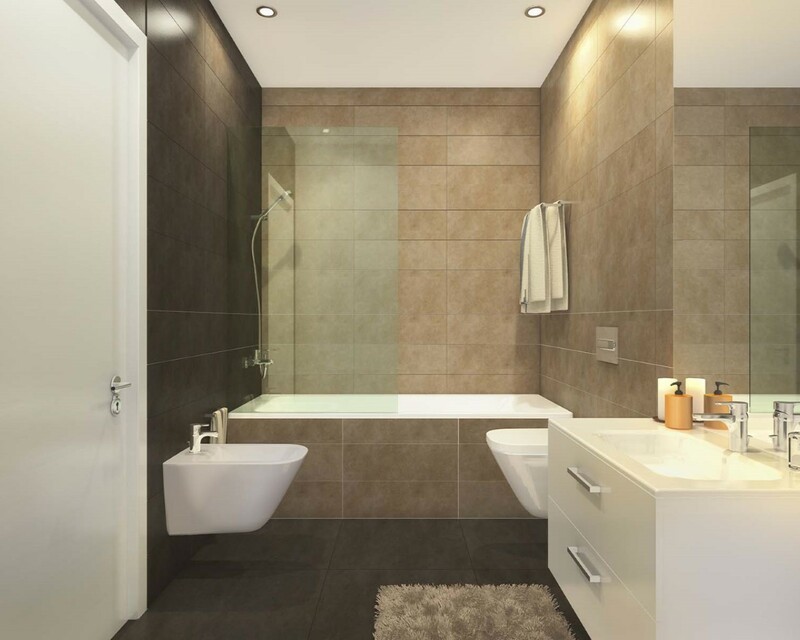 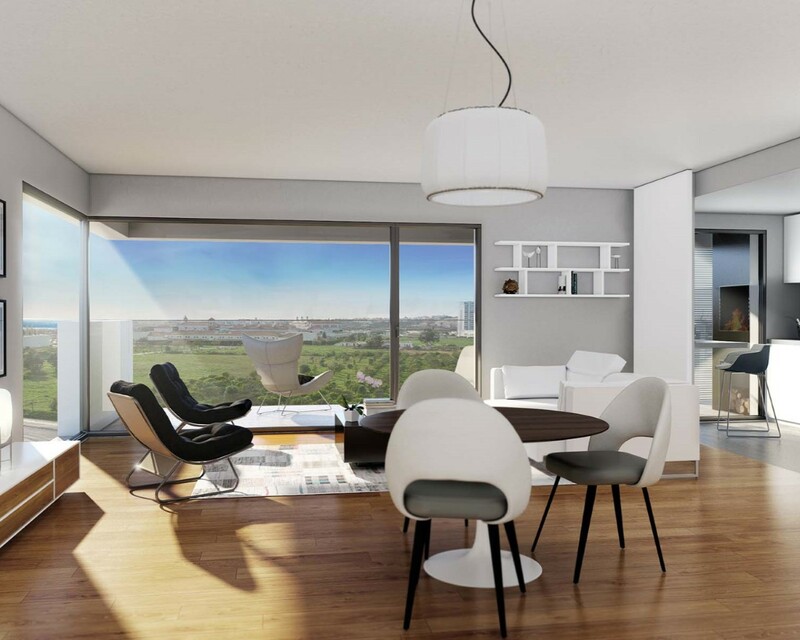 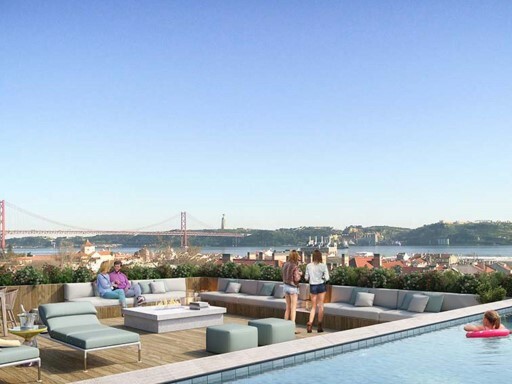 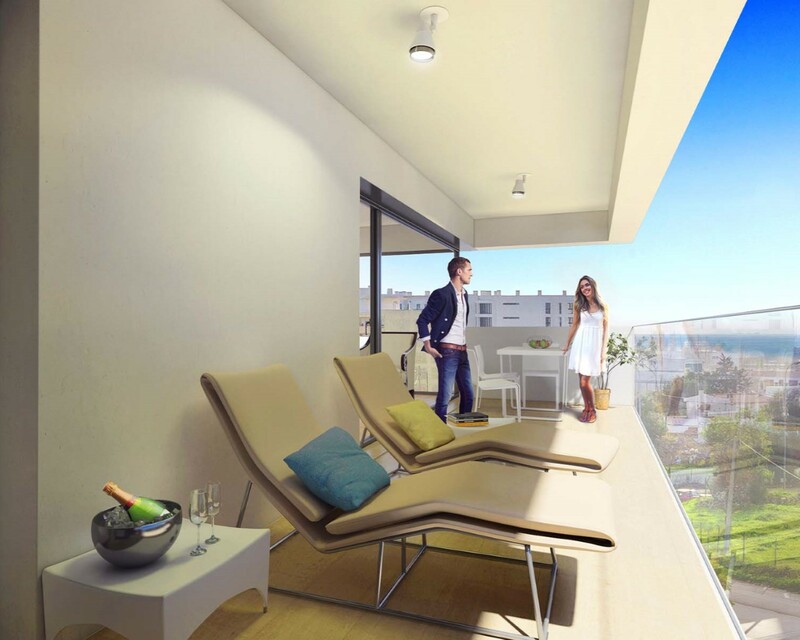 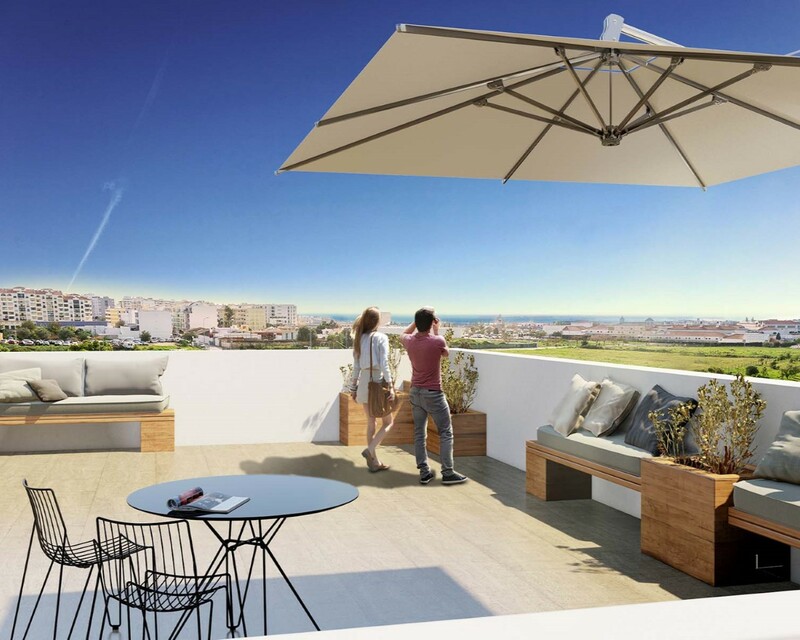 LUX TERRACE – ALTA DE FARO is a project for all of those who want to enjoy construction quality, tranquility, panoramic views while being in the center of the Algarve, the district's capital, close to everything.